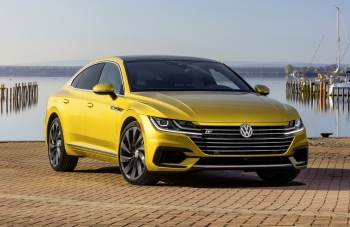 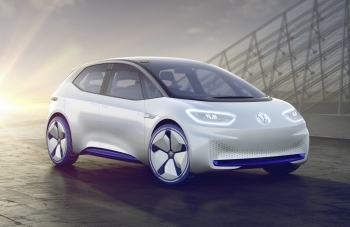 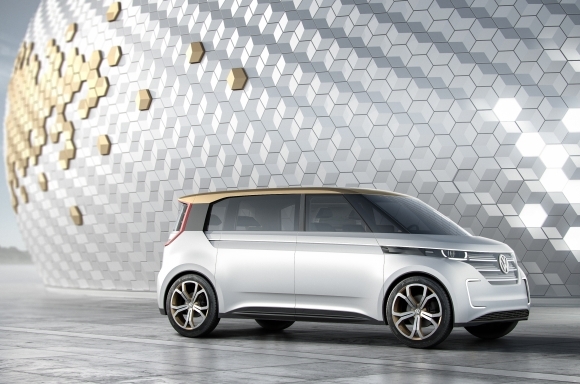 New York, March 2016 —Building on the successful unveiling at January’s Consumer Electronics Show (CES) in Las Vegas, the Volkswagen BUDD-e makes its U.S. auto show debut at the New York International Auto Show. 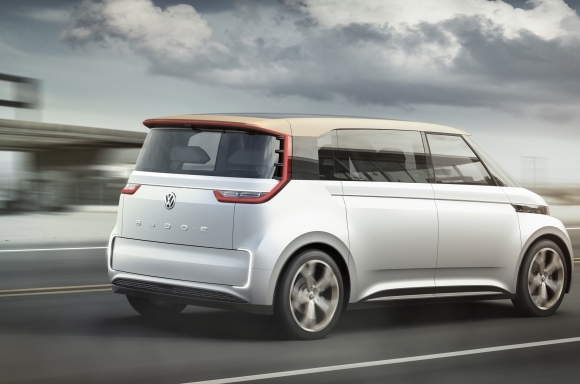 This is the first vehicle based on the all-new Modular Electric Platform (MEB) that is designed specifically for plug-in vehicles. 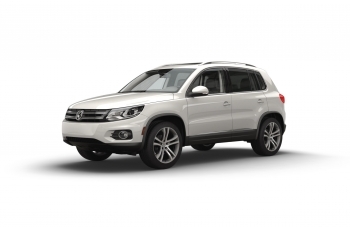 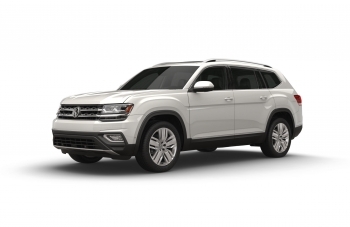 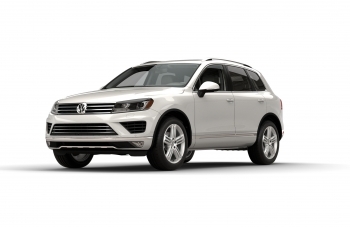 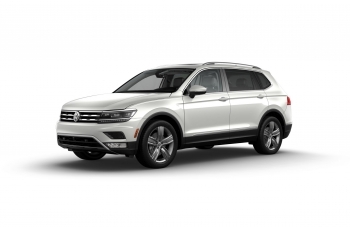 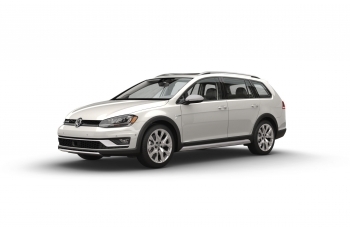 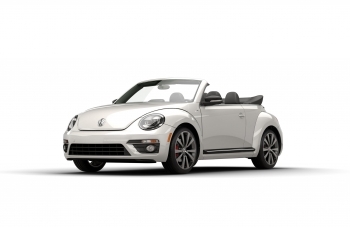 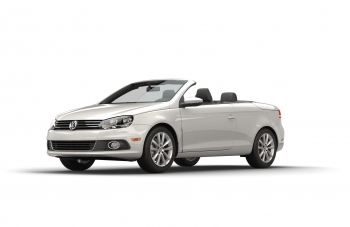 With a range of up to 373** (estimate based on the New European Drive Cycle (NEDC), 233 miles estimate when based on EPA drive cycle) miles coupled with a charismatic, iconic design, this vehicle successfully incorporates Volkswagen’s heritage while providing a glimpse into the brand’s future. 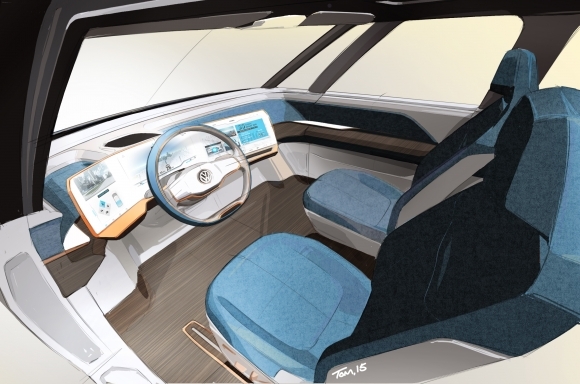 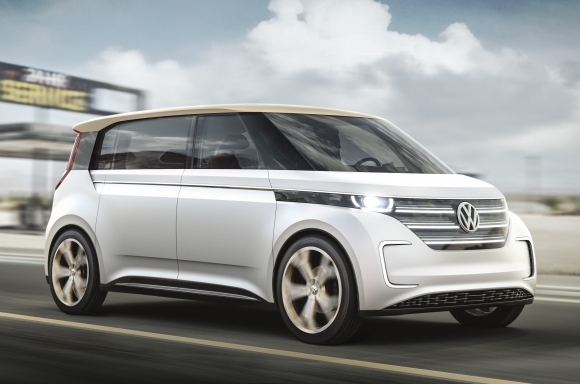 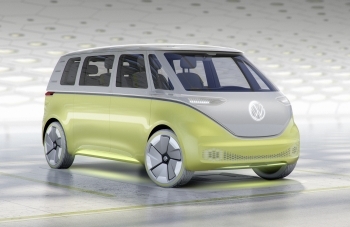 With BUDD-e, Volkswagen demonstrates what electric mobility could be like by the year 2019. 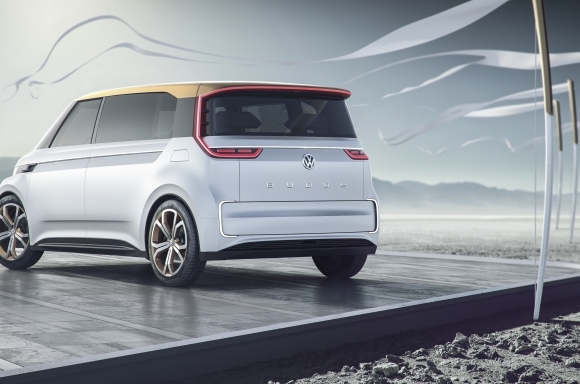 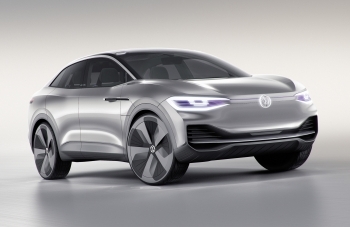 Volkswagen’s new MEB platform will enable a series production car to have pure electric range that is on par with today’s gasoline-powered cars by the end of the decade. 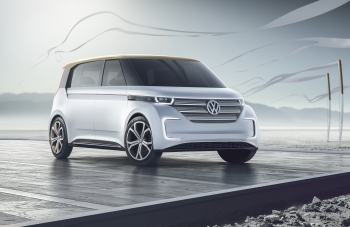 The time required to charge the batteries to 80 percent of capacity is anticipated to be reduced to about 30 minutes by then, marking an operational breakthrough for EVs. 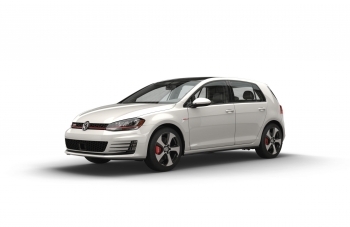 The front and rear motors power all four wheels and enable a top speed of 93 mph. 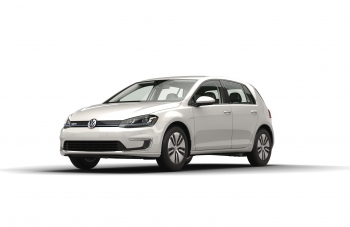 The total range of up to 373** (estimate based on the New European Drive Cycle (NEDC), 233 miles estimate when based on EPA drive cycle) miles is achieved on a full charge, putting the BUDD-e on a level playing field with today’s gasoline-powered cars. 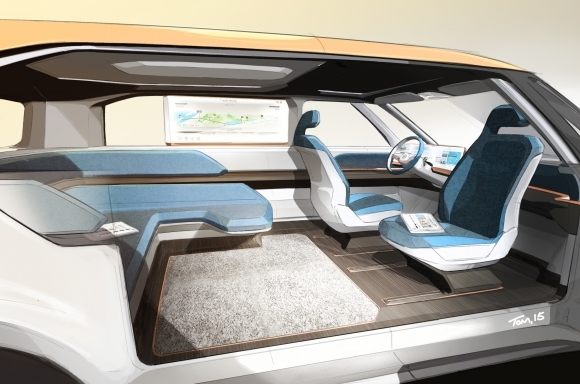 Like today’s electric vehicles, the BUDDE-e offers several levels of plugged-in charging with the added benefit of cordless inductive charging. 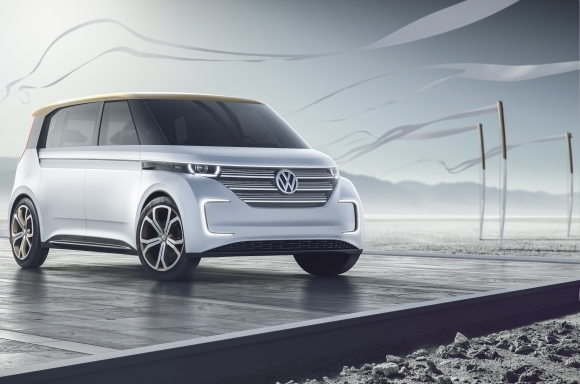 At CES, Volkswagen demonstrated, together with the German manufacturer Doorbird, how MirrorLink™ can be used in connection with the newly developed Home-Net Viewer. 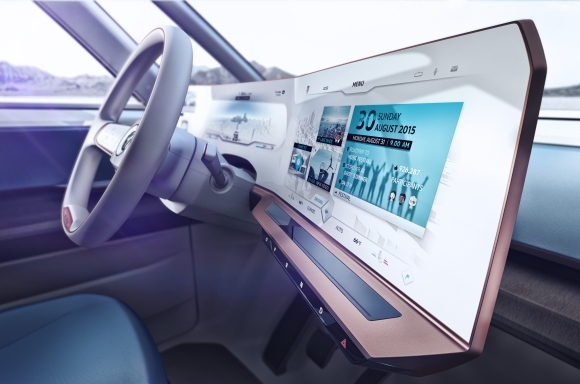 The interface can display images from cameras mounted in and around the house on one of the car’s multiple screens (a function equally conceivable with future Apple CarPlay® and Android Auto™ applications). 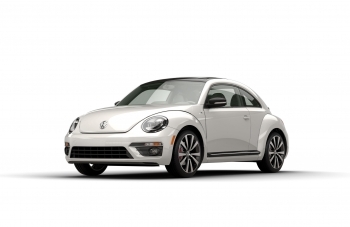 If a visitor rings the doorbell at home, a picture of them, taken by the home camera, is sent to the screen of the infotainment system. 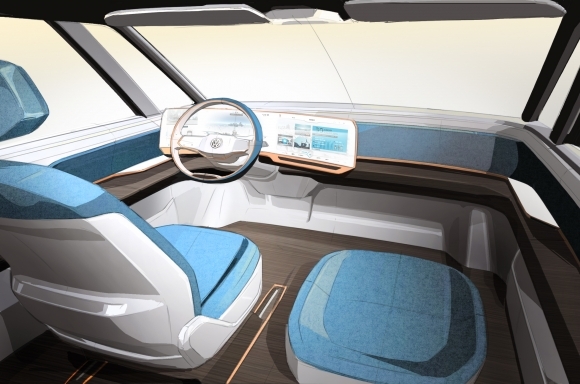 The functionality even makes it possible to speak to the visitor using the car’s hands-free kit and, if desired, open the door for them. 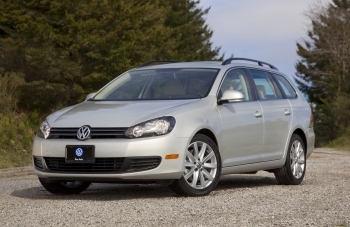 “Volkswagen”, all model names and the Volkswagen logo are registered trademarks of Volkswagen AG. 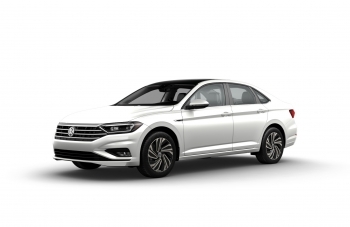 “Car-Net” is a registered trademark of Volkswagen Group of America, Inc. “CarPlay” is a registered trademark of Apple, Inc. “MirrorLink” is a registered trademark of Car Connectivity Consortium, LLC. 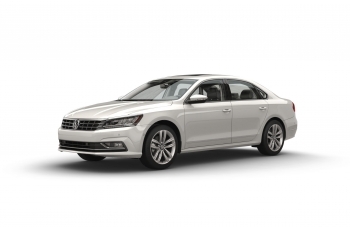 “Android Auto” is registered trademark of Google, Inc.